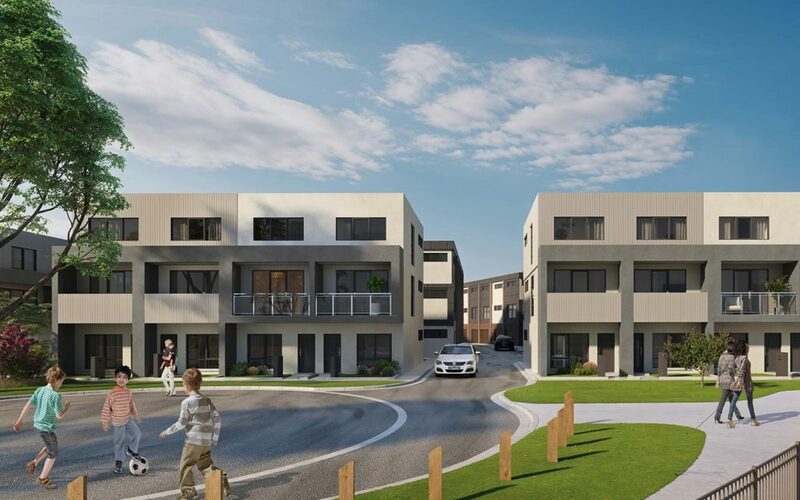 Set in Cardinia Shire, The Minton offers 60 modern townhouses in the heart of the rapidly growing Pakenham community. 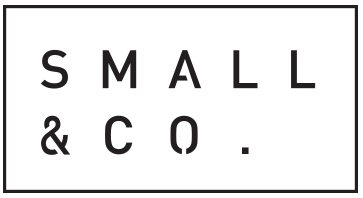 This is contemporary suburban living at its finest. 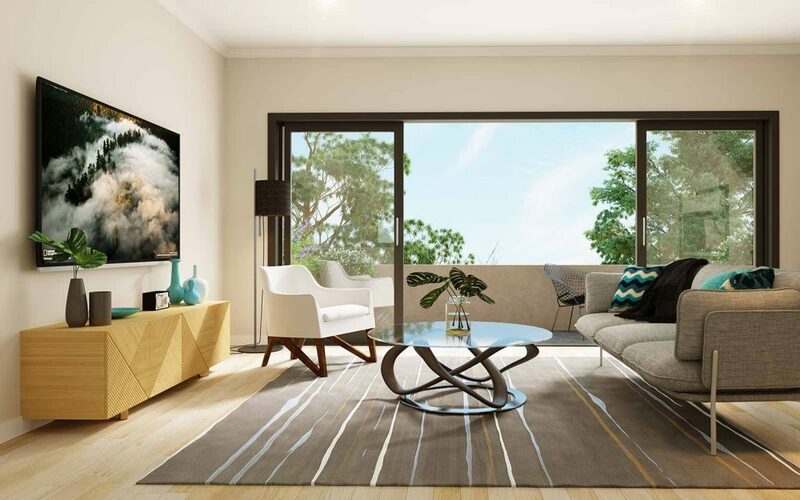 Enjoy the serenity of open skies, lake views and leafy surrounds, all within a stone’s throw of the region’s thriving retail and community precincts. 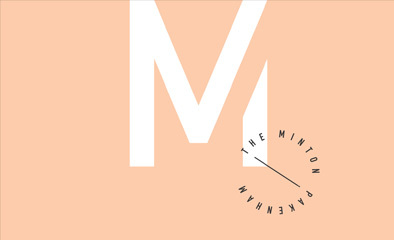 With Lakeside Square and the Pakenham train line nearby and a world of education, retail, hospitality and cultural activities mere minutes away, The Minton is idyllic, picturesque and buzzing with potential.